A company's reputation is critical to the public's perception and willingness to purchase its products or services. 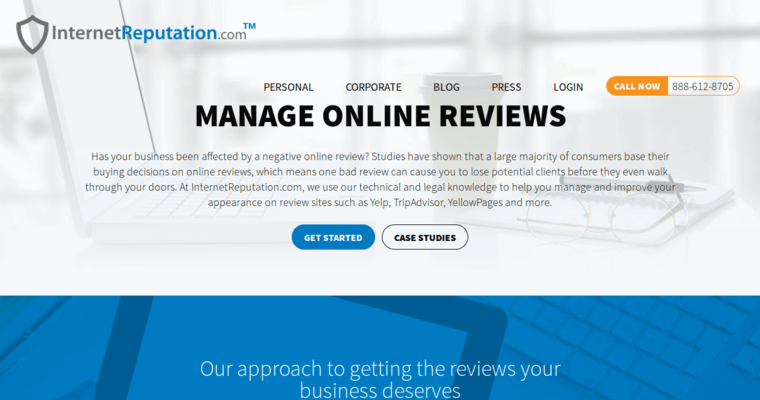 One of the 10 best reputation management firms in the USA is InternetReputation.com. 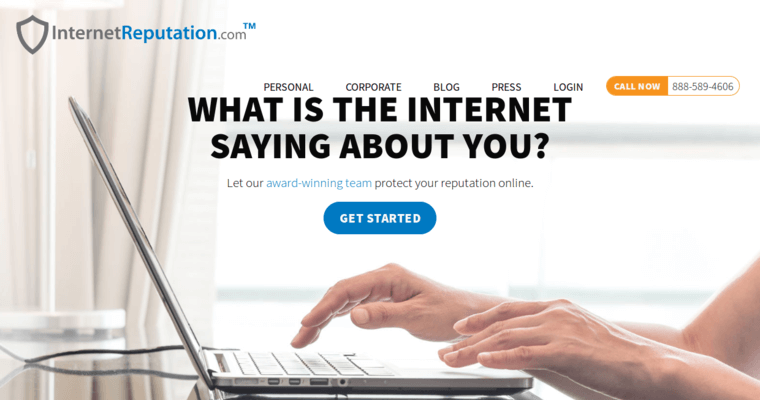 The team at InternetReputation.com consistently analyzes a company's reputation. New online issues could pop up at any time, which is why that ongoing analysis is needed. InternetReputation.com sets up algorithms to take a look at comment boards, forums, social media accounts and other outlets where issues of reputation could be noticeable. InternetReputation.com also works to build SEO into positive news articles about its clients. This means that when a person does an organic search about a company, the first results that they see are good things. A top SERP that involves a positive news story is more likely to create a great first impression for a client. InternetReputation.com offers ongoing SEO for reputation management when the search algorithms are updated.